When you arrive at Malaga airport after a long journey, the first thing on your mind is getting to your accommodation, dumping your stuff and sipping a cold drink with the sun on your back. Malaga airport has various options for getting to your resort ranging from train, bus, taxi or private hire minibus; we look at the most efficient, cost effective and fastest way to get you there. 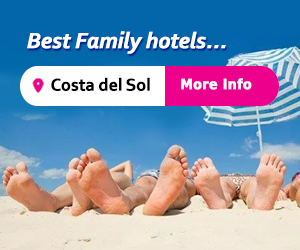 You can jump straight to the price comparison tables of the top transfer companies on the Costa del Sol or else read on for all the juicy details. **PRICE UPDATE 2017** To jump to our top rated minibus company click link below or read on to find out how we made our decision. The benefits of booking a private hire company as opposed to the other methods of transportation to your hotel or apartment speak for themselves and we take you through the main features to help you make the right choice. Drivers from all of the companies featured will meet you at the arrivals hall with your name displayed clearly this means no hanging around or waiting in queues for taxis. b) Extra Features Paid or Included? All of the companies researched have child and booster seats available for free on request. A few of the minibus companies listed in the table also have disabled ramps, special trailers for luggage and golf clubs. Please note: Its important to tell the company at the time of booking if you are travelling with children or disabled passengers so they can make sure your requirements are met. We have harvested answers to the most frequently asked questions from customers using a private airport transfer. 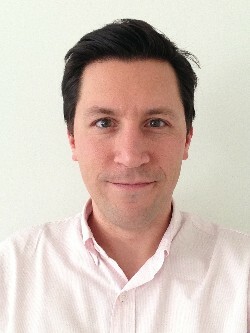 Fast response to emails queries? Is there an extra charge for golf clubs? Extra charge on excess travel baggage? Are your drivers licensed, legal and insured? If my flight is delayed will my minibus still be there on time? We analysed the answers to the above questions and give them a ranking factor in our overall table. Please note the minibus companies we used for this price comparison were chosen based on extracting the top 10 results from Google.com search results for popular keyword phrases “Malaga airport transfers” and “Malaga minibus transfers”. Google.co.uk search results change on a daily basis but they are correct as of April 2017 using Google .co.uk search engine. Your results will vary depending on location, search term used and which internet search engine used. UPDATE 2017 – A lot of our visitors have emailed us to ask for comparisons for a range of passengers to give a more accurate price comparison. To perform a fair price comparison we have used a return transfer from Malaga Airport to Puerto Banus as the standard journey as this is the most popular minibus transfer from AGP (Malaga Airport). The return transfer would be for passengers within the range 1-4, 5-8, 9-12 and 13-16 people including suitcases (we have also included the price for using the airport taxis just in case you forgot to book your minibus transfer in all the excitement, shame on you!). The results are in the table and as you can see there is quite a difference in price between the cheapest and most expensive quotes. There is a possibility that you will be sharing your shuttle with other passengers that may have different destinations to you. Obviously this means you are not guaranteed a direct transfer especially if your group do not fill the shuttle bus. Means a global company that outsource the transfers to local Spanish taxi/minibuses. Introducing another layer of commission may explain the disparity in fair prices. Malagairport.eu do not offer a taxi or minibus company, they rent out a sponsored link on its website to shuttledirect.com to promote their services which they do openly declare. If you have an issue with the transfer or with the driver in any form, please note there is NO direct communications between driver and parent company as your transfer job is distributed among several outsourcing companies operating from Malaga Airport. Complaints or communications have to be made through premium Spanish numbers to office headquarters which are not regional. We compared the top 7 minibus companies on the Costa del Sol for price based on the gold standard airport transfer of Malaga Airport to Puerto Banus. We also factored in other essential services including free baby seats, no excess charges or cancellation fees, facilities to transport people with disabilities and a number of other requested features all listed in the table. MalagaAirportTransfers.com comes out 34.5% or €138 cheaper than the most expensive minibus tariff and wait for it …………over 62.9% cheaper than standard taxi transfers which is a €424 saving !!! There doesn’t appear to be any reasonable explanation for why their competitors charge so much more. Also when you consider a taxi (for 4 people maximum) from the airport to Banus costs €170 return, you really are getting a great price at €256 for 16 passengers! The table below provides a breakdown of what you are getting when booking a private minibus transfer with the top companies operating out of Malaga Airport. The tables show one of the most popular tourist destinations for most holiday makers. 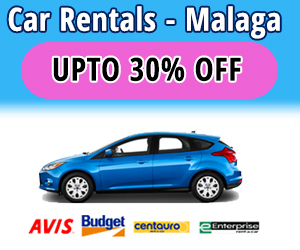 We know that not all holiday tourists travel to Puerto Banus so we thought it best to highlight some other popular Costa del Sol holiday destinations that taxi and minibus transfer companies travel to within Malaga Province below. Luggage trailers to maximise space for all transfers. Located outside the arrivals hall, easy to spot as they are all white with an orange ‘taxi’ sign lit up if they are available. Taxis in Spain are metered but you should definitely get a quote from the driver for your exact destination before agreeing the ride. Taxis are licensed to carry a maximum of 4 passengers including children so if there are more of you, you will need to take more than 1 taxi and they are not cheap; a taxi from the airport in to Malaga centre (18km) will cost up to 32 Euros. Benalmadena (20km) around 35 Euros and Marbella (55km) around 75 Euros. Downside – Taxis in Spain do not have to carry child car seats by law, you will be very lucky to pick up a taxi from the airport which has one. Taxis DO NOT carry baby seats as this means they are restricting the number of adult passengers that they can carry throughout the day. Roads and drivers in Spain are renowned for being dangerous, please bear this in mind and book a private hire with the appropriate car seat for your child’s age if you are concerned. Also during busy periods you may have to wait in a queue for up to 30 minutes for an available taxi. Downside- You still have to get to your hotel or accommodation from the nearest train stop which can be a taxi ride or a walk and with luggage and children in the heat or late at night, not ideal. 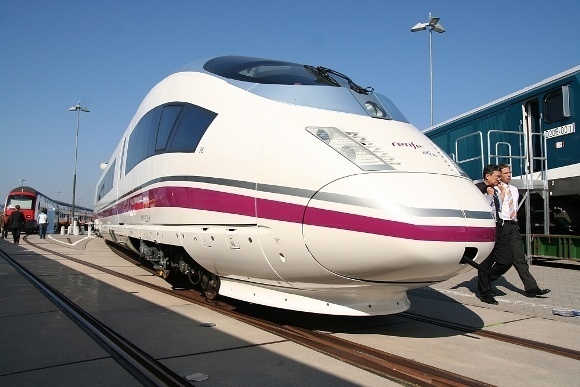 Find out more on Renfe's website which has an English version – http://www.renfe.com/. March 2017 Update – There is a blueprint released for an extension to the train route to run along the coast extending the current last stop of Fuengirola through to Marbella and beyond. This “plan” has been in the pipeline for several years and in true Spanish style this “manana” attitude has lead to extensive delays mainly down to budget. The bus stop is right outside the arrivals hall at the side of the road, tickets can be purchased at the ticket office in the left corner of the arrivals forecourt or alternatively book using the website above, but be warned the website is difficult to use and confusing; I recommend booking at the ticket office. There is an airport bus which goes direct to Marbella bus station and costs around 8 Euros, there are also buses going to Malaga city, Benalmadena, Fuengirola and Torremolinos and times and frequency vary depending on whether it is winter or summer. 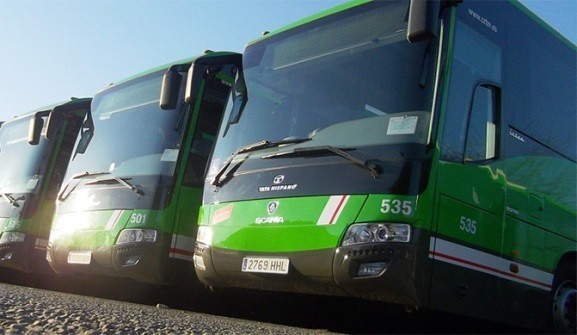 Downside – Buses stop in the centre of towns for the most part, if you staying on the coast or anywhere other than town, again you will still need a taxi ride to your hotel. They are also quite slow and get very crowded in summer months.